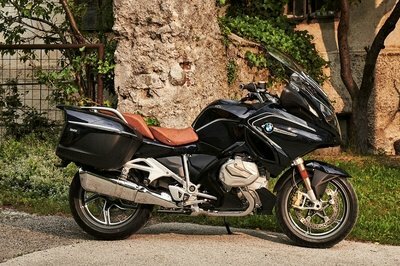 It is a motorcycle with a compelling all-round appeal. 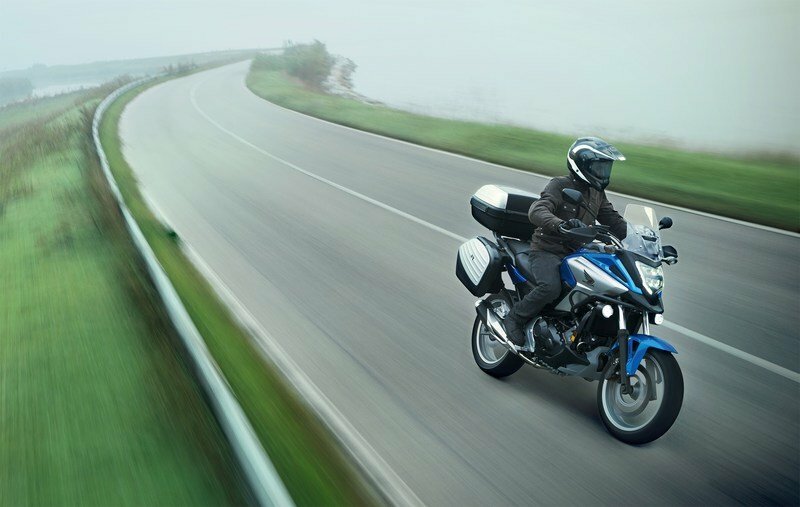 Take it for commuting, touring or simply ride for pleasure and the NC750X behaves. 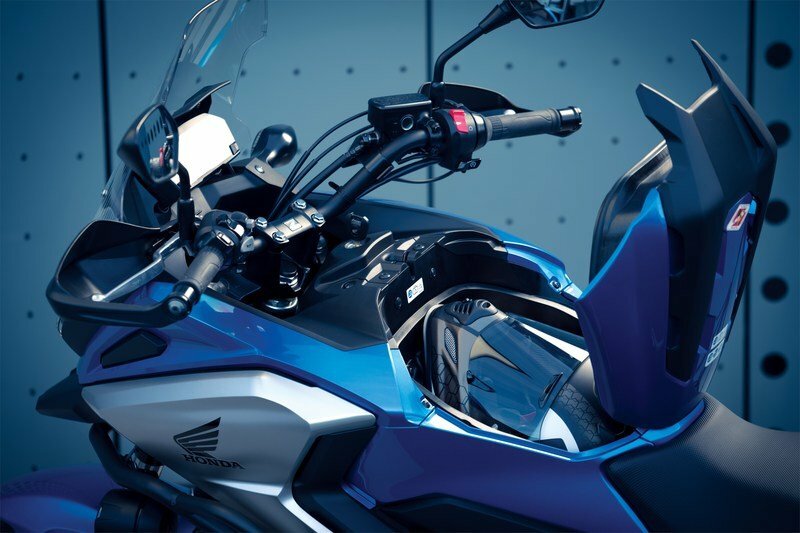 The LCD unit can be customised to sport a myriad of colors Complimenting the rider’s mood of the day. 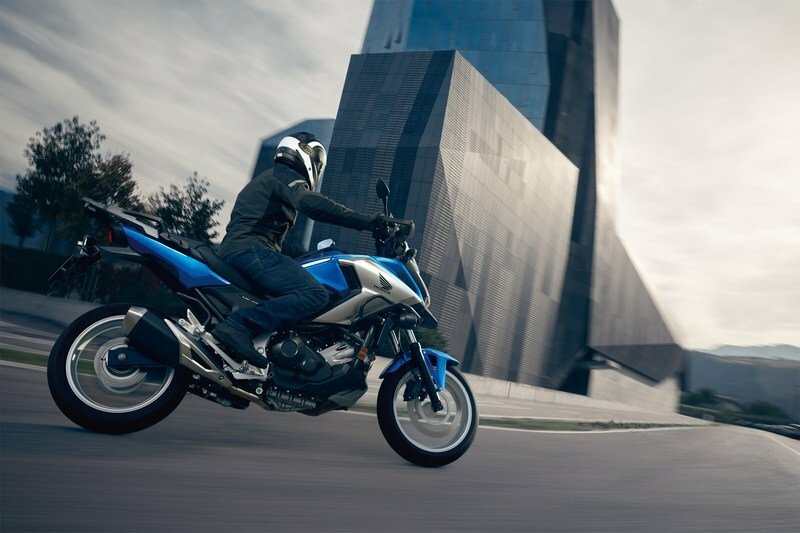 Beyond all these gizmos it has, the NC750X is everything you need from a Honda. 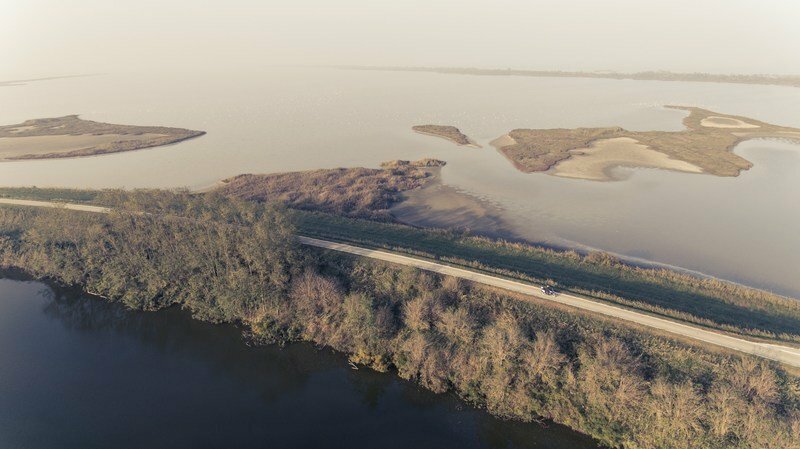 Its versatile, practical, and above all, reliable. 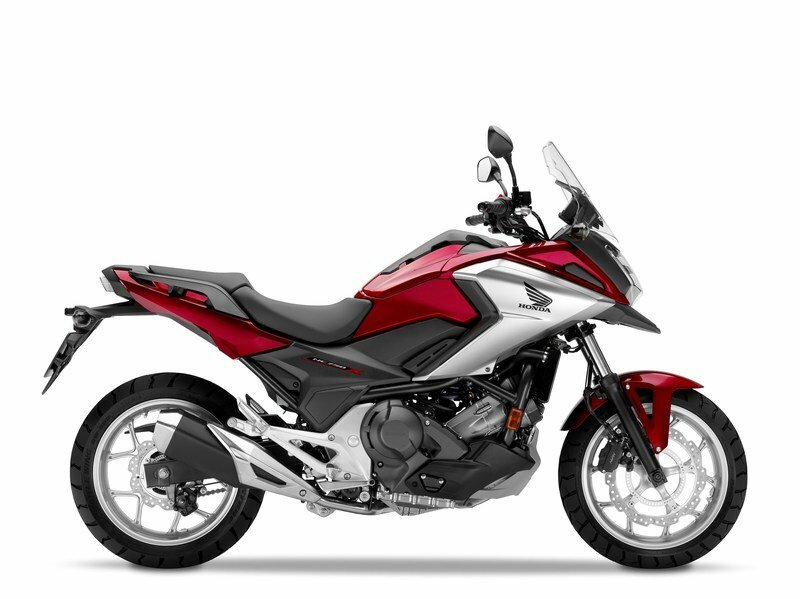 The 745cc version of Honda’s midsize crossover adventure tourer is a motorcycle with a compelling all-round appeal. 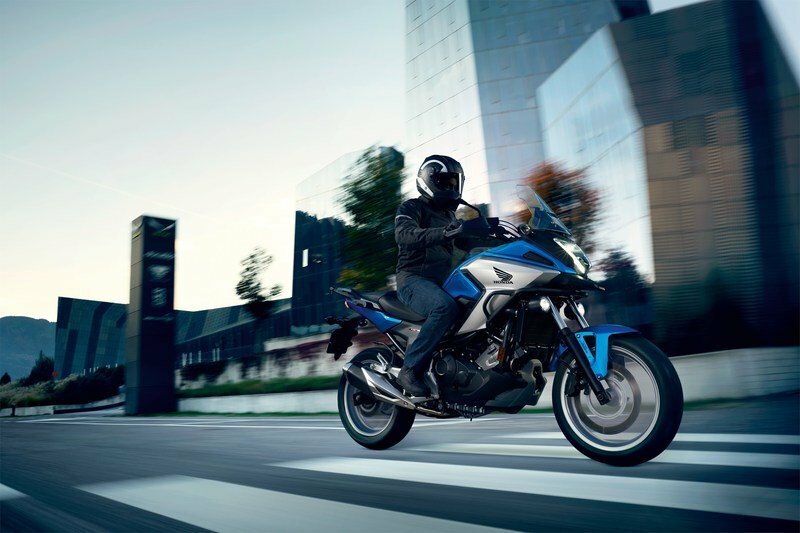 Take it for commuting, touring or simply ride for pleasure and the NC750X behaves. 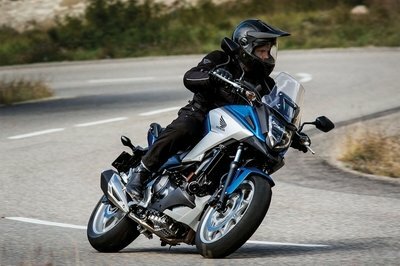 With large windscreen for better weather protection and key-less ignition, the NC750X is one of the most practical bikes I’ve come across. 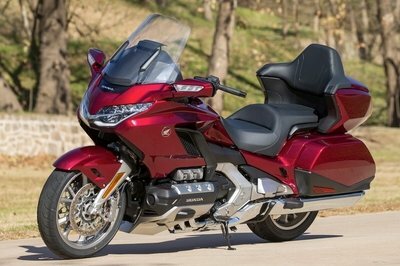 But what sets it apart from the rest is that tough-looking bodywork which has a 22-liter "Frunk"(front + trunk), a storage compartment that could fit in a full-sized helmet and a utility rail built onto its lid. 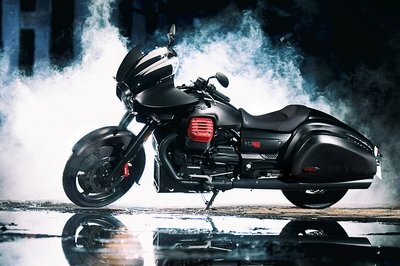 It is a motorcycle with a compelling all-round appeal. 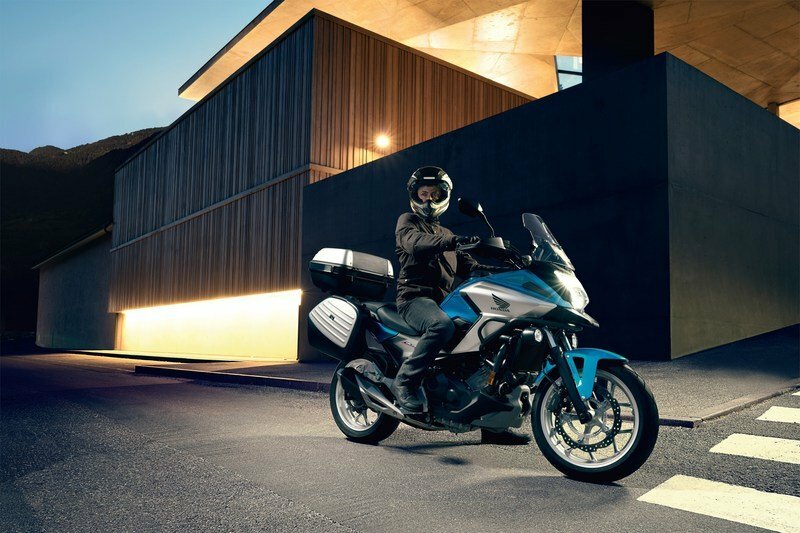 Take it for commuting, touring or simply ride for pleasure and the NC750X behaves. 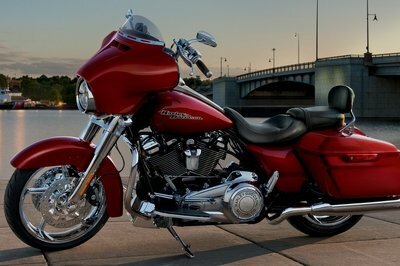 It is powered by a 745cc (up from 670cc) liquid-cooled, SOHC 8-valve parallel twin-cylinder engine that belts 54 hp and 50 lb-ft of torque, and gets most of its power in the low-to-mid range. 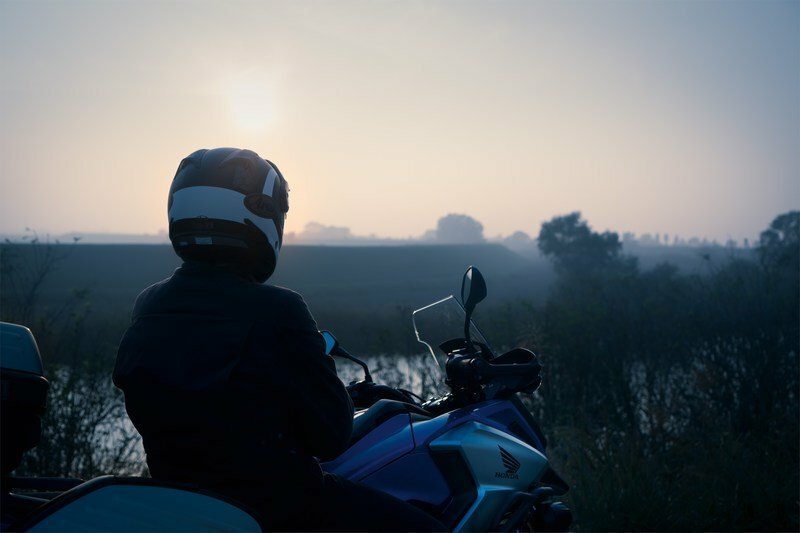 Honda’s automatic Dual Clutch Transmission (optional) makes life simpler and the 7,500 raised rpm will allow the rider to even hoon around in manual mode. 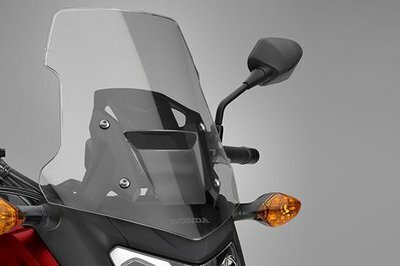 For 2018, the bike also gets a 2-level Honda Selectable Torque Control (HSTC, a.k.a. traction control). 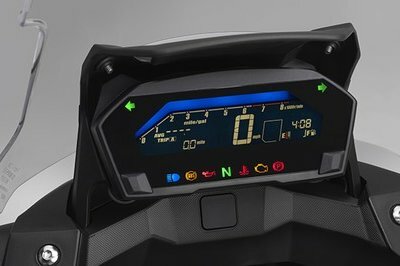 All LED lighting is complemented by a contemporary negative LCD dashboard layout. 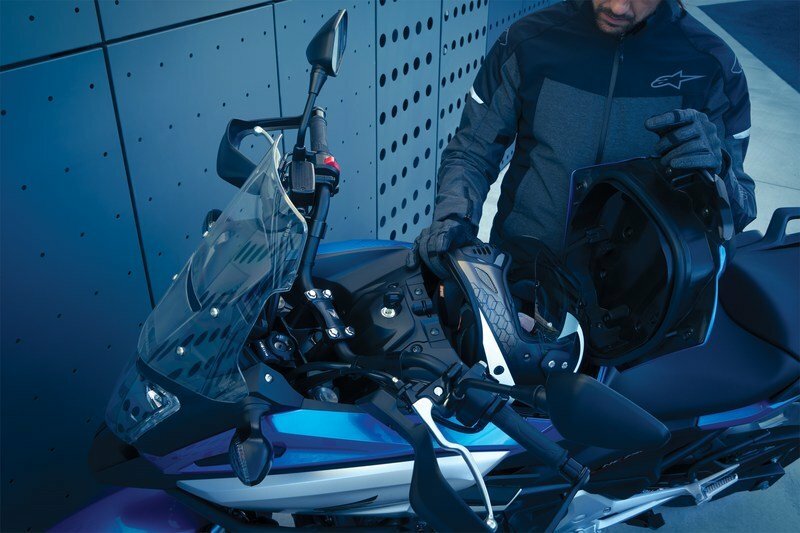 The LCD unit can be customised to sport a myriad of colors to complement the rider’s mood of the day. Fancy. Complimenting the rider’s mood of the day. 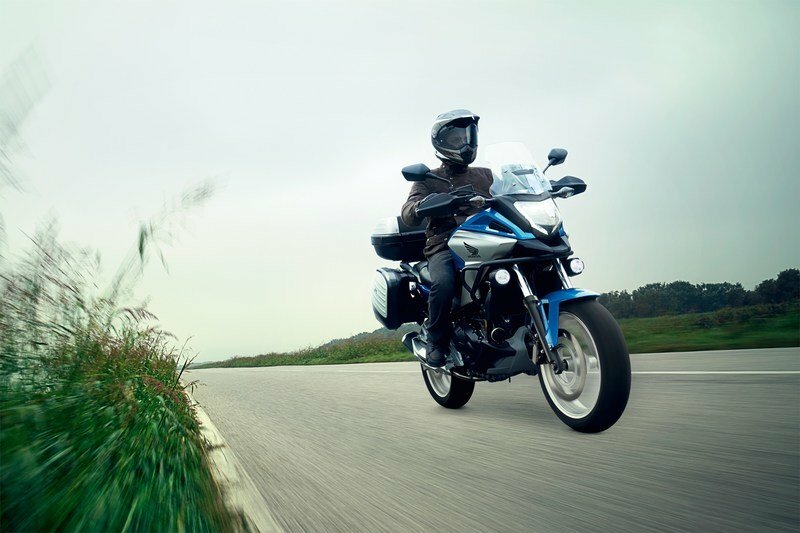 Showa Dual Bending Valve components up front and rear monoshock give excellent control over the bike’s movements. 320mm petal discs with two-piston brake caliper and two-channel ABS deliver plenty stopping power on all surfaces. 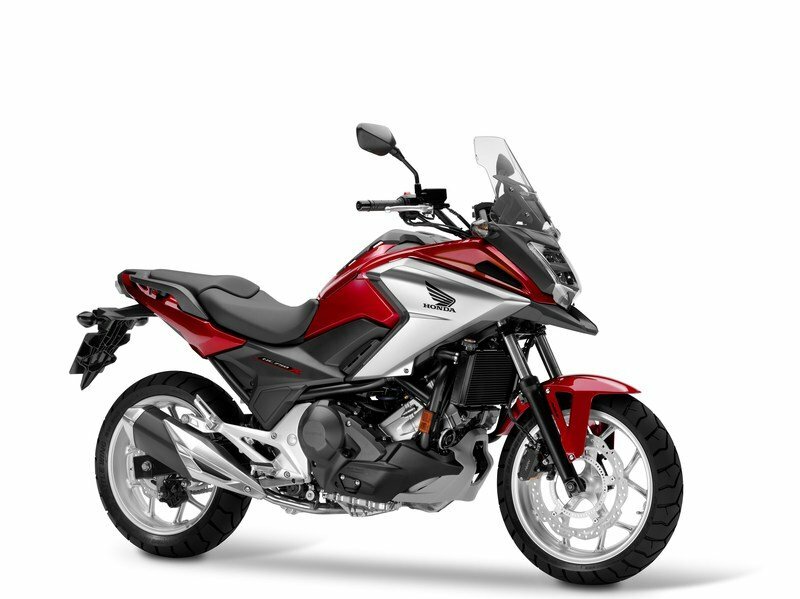 Beyond all these gizmos it has, the NC750X is everything you need from a Honda. Its versatile, practical, and above all, reliable.